As we wave goodbye to January (how is it possible already!? ), my blog celebrates its fourth Birthday! Mulling over the past four years, I can’t help observing just how much my life has changed; this website has given me the opportunity to meet many interesting pianists, teachers, composers, publishers, and writers. It has expanded and shaped my life in ways I could have never imagined, for which I’m extremely grateful. 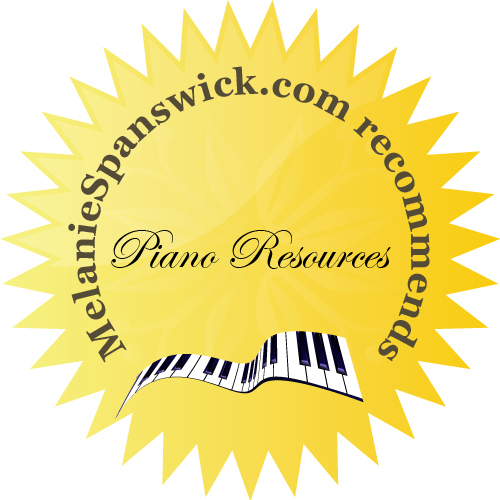 January brings a crop of varied piano resources from sheet music and books, to online products and courses. I hope there will be something to interest everyone. These notebooks have been designed by Roberta Wolff and are a fun and useful addition to piano lessons; they are suitable for young learners everywhere. Music Me Piano Practice Time notebook features an all-in-one style practice page with keyboards, manuscript, cycle of fifths and up to six different practice activities per week for your student to explore. The pages are interactive, involving your student as well as supporting their practice. For a free trial pack and to place your order, click here. An interesting, innovative series published by the Willis Company, featuring various Contemporary composers. 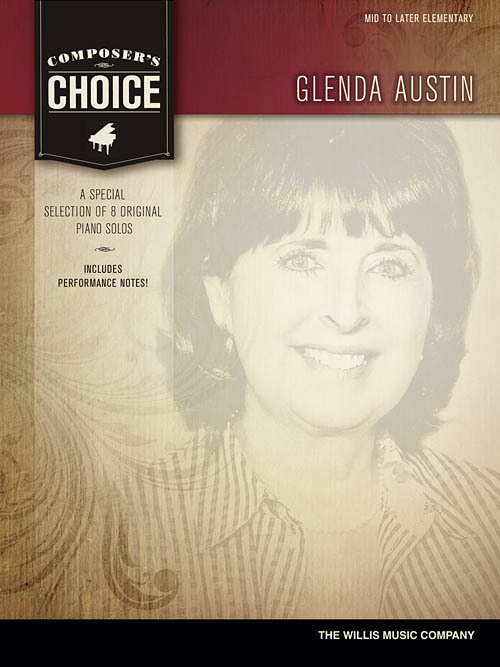 This book introduces eight pieces by American composer, arranger and pianist, Glenda Austin. The collection includes six of Glenda’s favourite pieces through the years, as well as two brand new ones composed especially for this series. Titles: Betcha-Can Boogie • Jivin’ Around • The Plucky Penguin • Rolling Clouds • Shadow Tag • Southpaw Swing • Sunset Over the Sea • Tarantella (Spider at Midnight). The volume contains helpful performance notes too, and I enjoyed reading through each piece, which will introduce students to a variety of modern, Contemporary styles. Educational music at its best! Purchase your copy here. 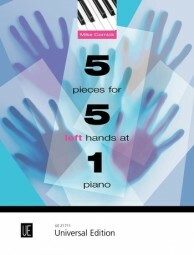 British composer, Mike Cornick’s latest addition to this popular series for numerous players at one piano, published by Universal Edition, is for 5 left hands. This is, by all accounts, a fairly unusual combination! 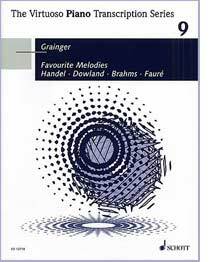 However, I’ve used this series on many occasions when running my sight-reading courses and students really do enjoy playing these volumes. Entertaining for the audience and fun to perform, each piece encourages pianists to listen, interact with each other, and above all, become accustomed to ensemble playing. A second copy of the score is included for easy reading in performance and free downloads of the single parts are available to make practising at home possible. Intended for those between Grades 2 – 5 level (early Intermediate), you can find out lots more here. Published by Schott Music, this is an excellent collection of favourite works, all arranged for piano, and, as the title suggests, in a virtuoso manner. For those who enjoy a good romp around the keyboard, there are many works from which to choose, from musicologically significant transcriptions to interesting modern arrangements. I particularly like Paganini Jazz and Alla Turka Jazz, both written by Fazil Say, but there are also works arranged and transcribed by Franz Liszt, Glenn Gould, Olli Mustonen, Marc-André Hamelin, Percy Grainger, amongst others. There is definitely something for everyone in this series which celebrates the piano in all its glory! You can find out much more here. So You Want To Learn To Improvise? and So You Want To Play The Piano? This series has been written by Andrew Higgins and myself, and published by Alfred Music. 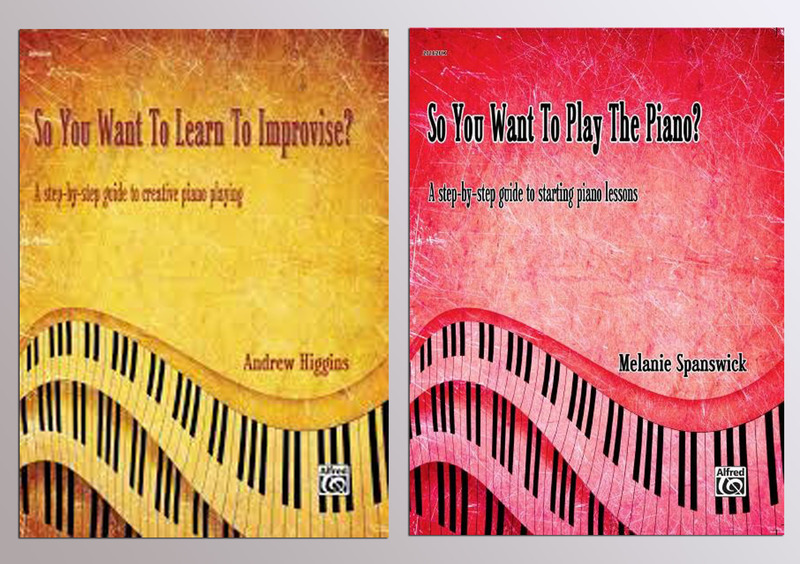 Andrew’s book focuses on developing improvisation technique; there are plenty of written instructions and explanations throughout, to guide students. Much information is proffered, and those who digest this book thoroughly will surely be on the way to honing excellent improvisational skills. My book is intended for prospective students and beginners everywhere; those who want to know the best ways to begin learning to play. 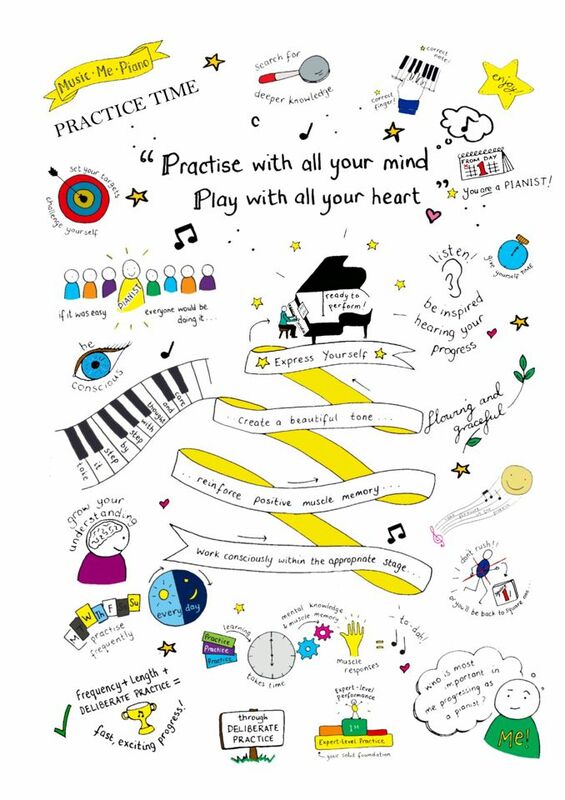 It may also be useful for anyone considering becoming a piano teacher. There is a myriad of information; from which instrument, teacher, and piano method is suitable, to piano technique, piano exams and information on piano music and composers. So You Want To Learn To Improvise? can be purchased here, and So You Want To Play The Piano?, here. 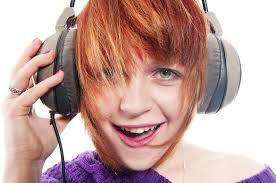 Easy Ear Training is a music education technology company, who are developing digital products like mobile apps and audio-enhanced eBooks to make learning the essential listening skills of music easy, fun and effective. Easy Ear Training offers many different apps for musicians and aspiring musicians of all different levels and abilities, encouraging them to develop an increasingly sophisticated ear. You can browse their courses, and digital products here.